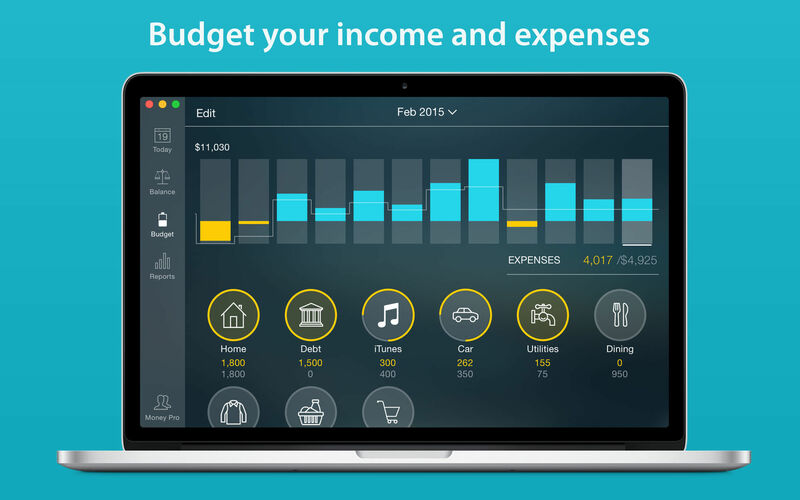 Moneyspire 18.0.2 – Comprehensive, user-friendly personal-finance software. Cashculator 1.4 – Personal finance management application. Chronicle 8.7.0 – Manage your billing cycles and payments.